On any web-enabled device for seamlessly transitioning from in-class to out of class. To make use of the technology easy for students and faculty, the apps integrate into existing LMS systems. FbW technology is scalable. It achieves scalability by composing software in standalone, reusable and open-source components. This leads to reuse, community support and wider adoption at other institutions. FbW technology leverages tested and proven infrastructure previously developed at MIT by the Office of Digital Learning SEI team. It implements extensible data systems, Web 3.0 standards and published architectural standards, thereby enabling scalability to other institutions of higher education. 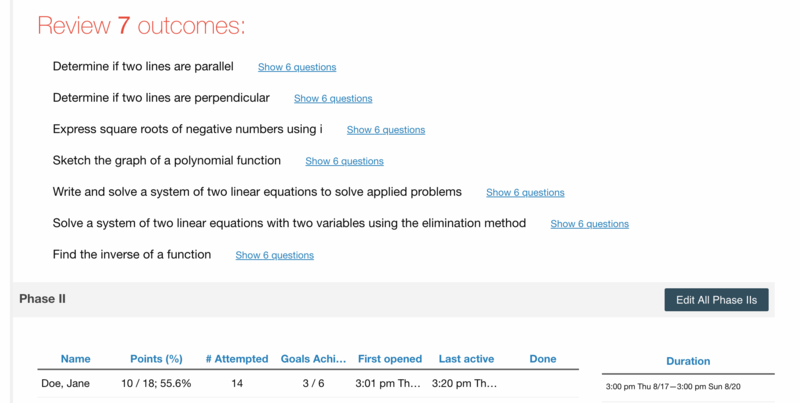 Allows instructors to quickly see a summary of which topics to review. 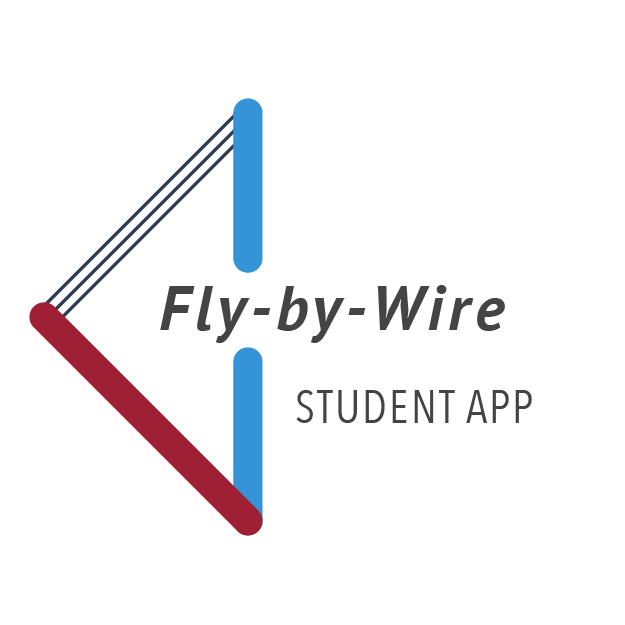 Fly-by-Wire is using the open-source Xoces.js library to map course competencies at QCC and ACC. 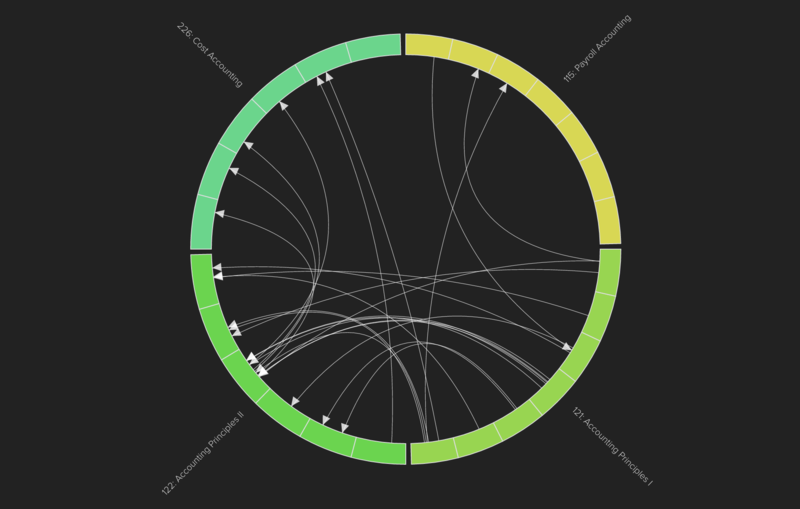 This mapping is what powers the adaptive learning technology of FbW. Visit Xoces to learn more about mapping and modeling learning objectives. User needs drive the design of Fly-by-Wire technology. 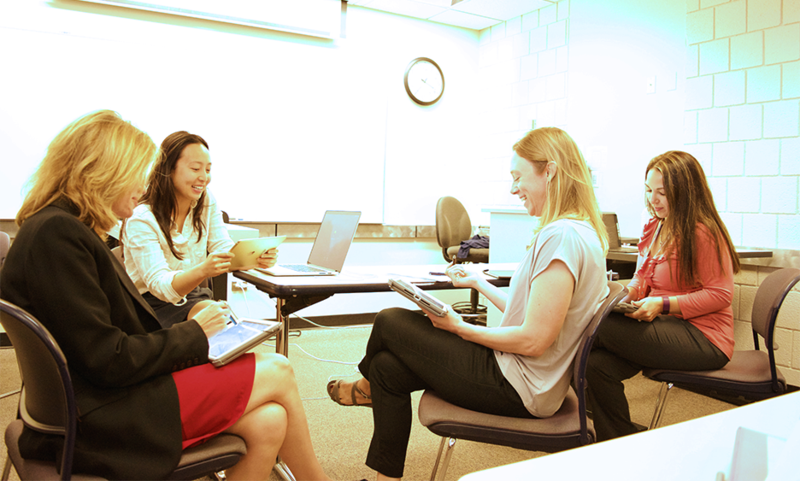 Designing the technology is a collaborative and iterative process — faculty and students give feedback, development ensues, and a fresh cycle begins. 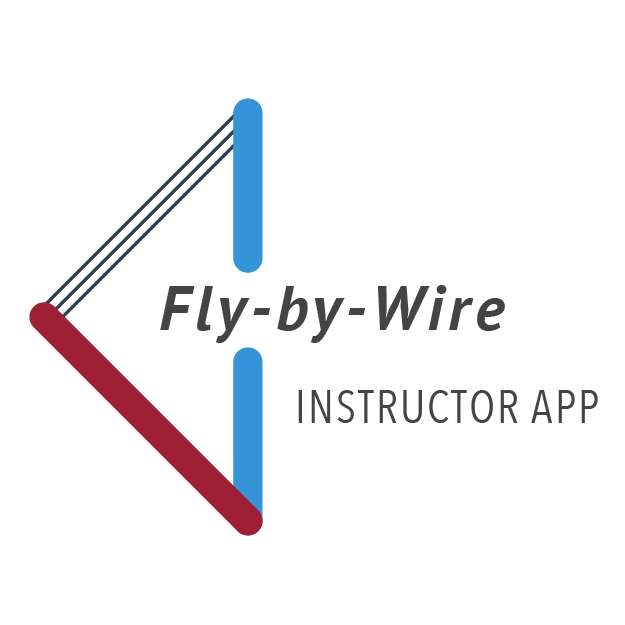 Fly-by-Wire is proud to be open-source: the project makes extensive use of open-source technologies and contributes to open-source repositories. We share code openly and release data to the public domain. Our repositories can be found on Github. Our code is built upon many open-source libraries, including but not limited to: React, React Native, Xoces, etc.